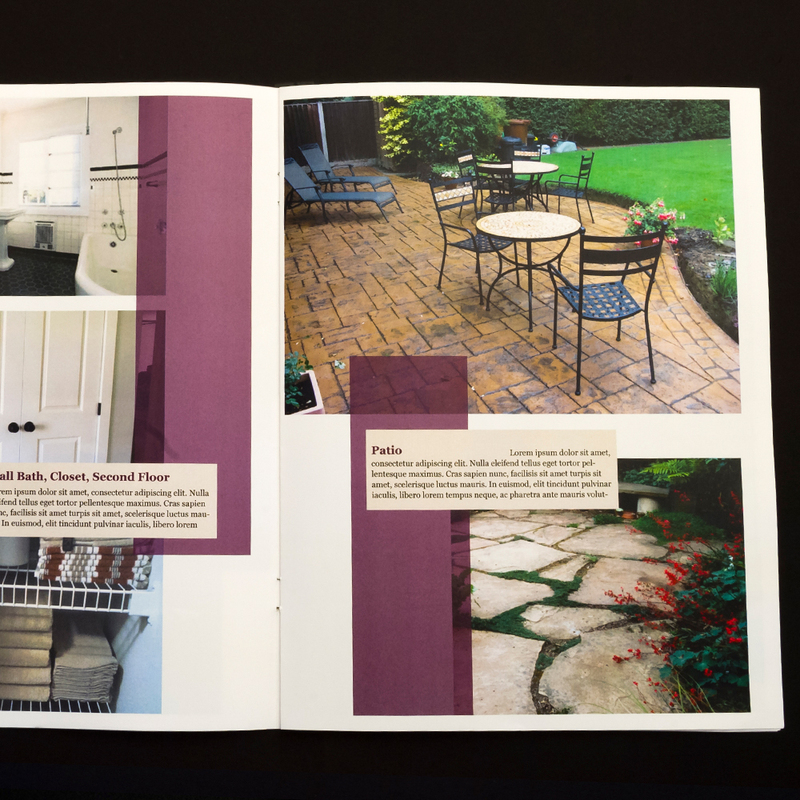 The client’s goal for this project was to update a home sales booklet to a more modern appearance. 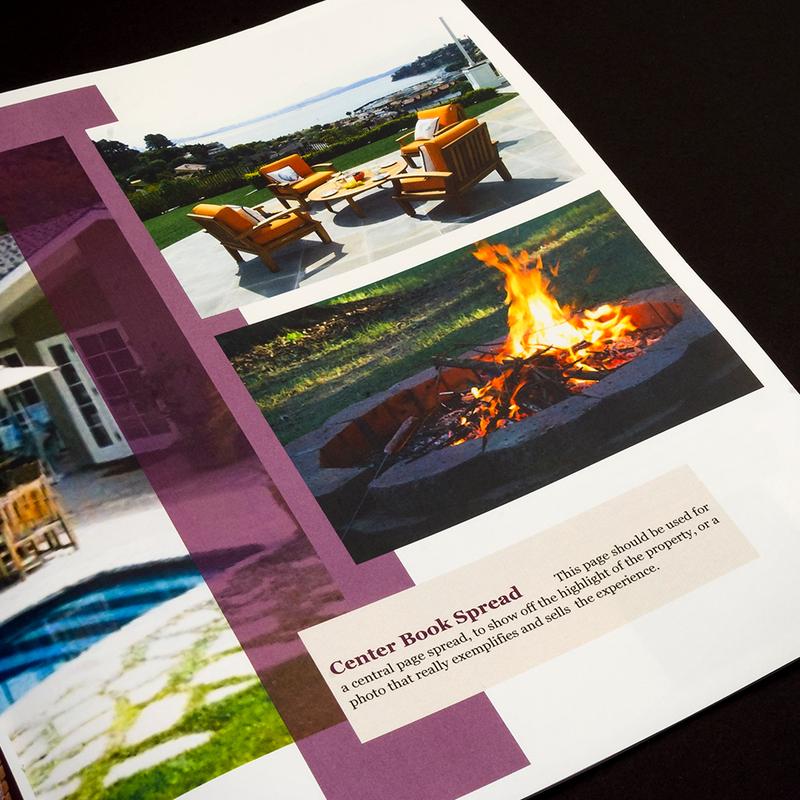 The goal was for the client to be able to rapidly select and edit each page for a new home listing. My solution was a PowerPoint file with each page select-able with one click. I ensured that each page layout would visually work well with any other page; I included a short description of each layout describing the design intent and what content would be suitable for each page.